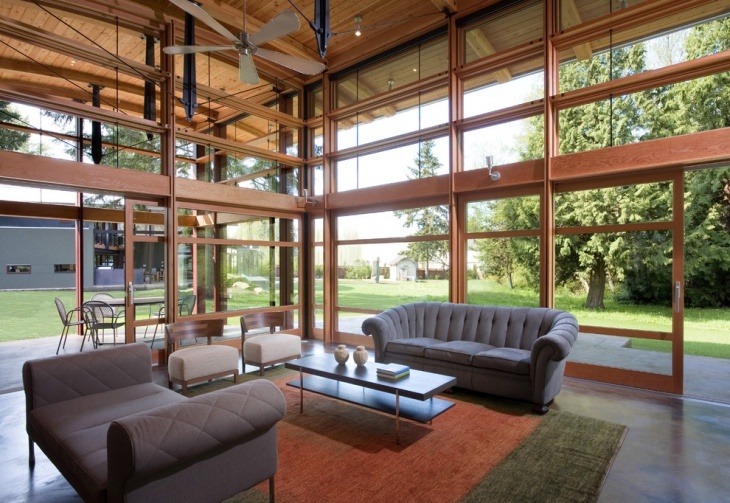 A Sunroom is wonderful addition to a home or restaurant that allows the luxury to have a nice view of the surrounding being in a sheltered room with walls containing mostly transparent glasses. 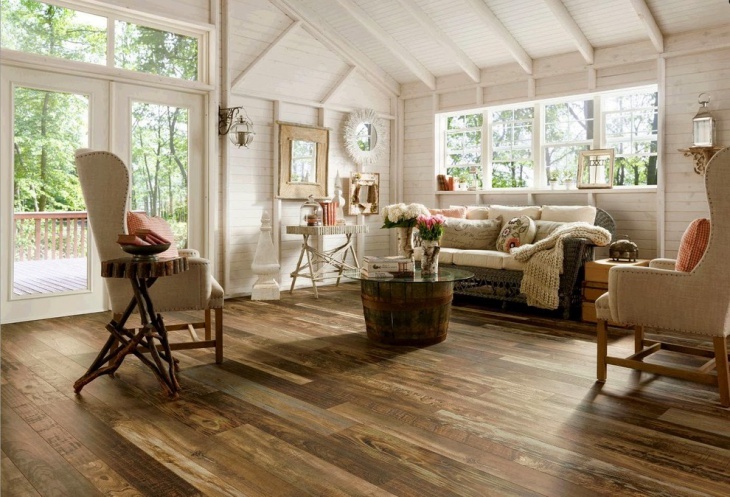 When it comes to flooring, there are various designs and materials available in the market and it can get difficult to choose the best flooring. 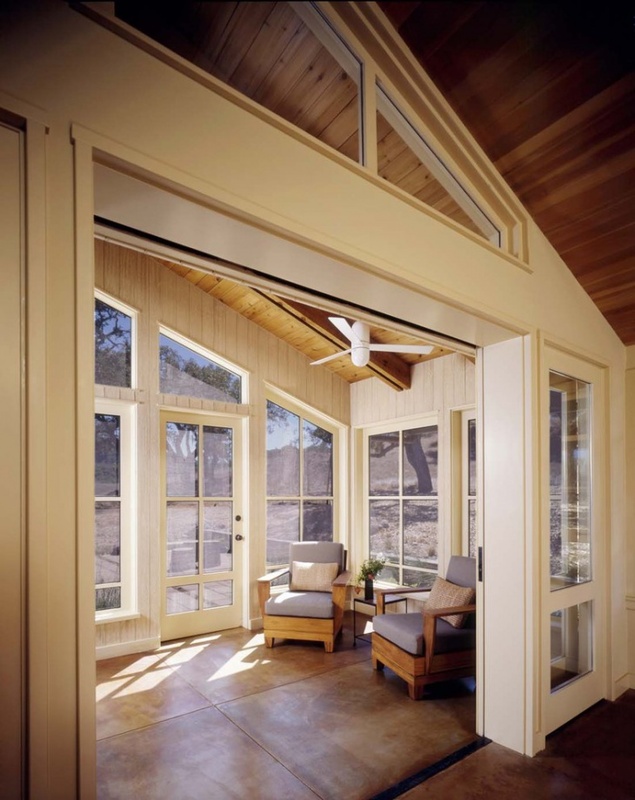 Sunroom Flooring Ideas help you make the best selection from the available options. 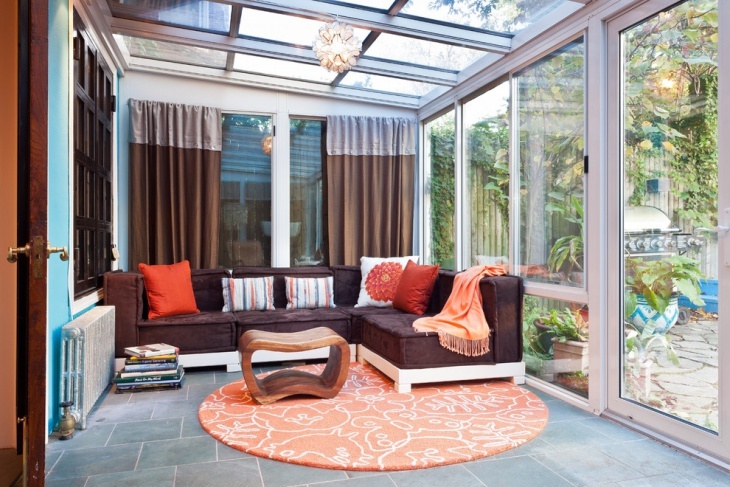 Some people love to give their sunroom a porch look where they can feel as if they are really sitting in the open. 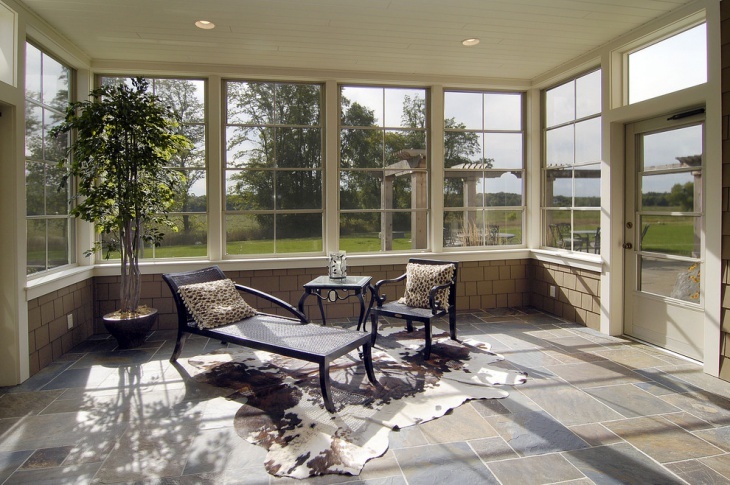 With these laminated stone textured tiles, you can make your sunroom appear like the porch with a protection for all weather conditions. 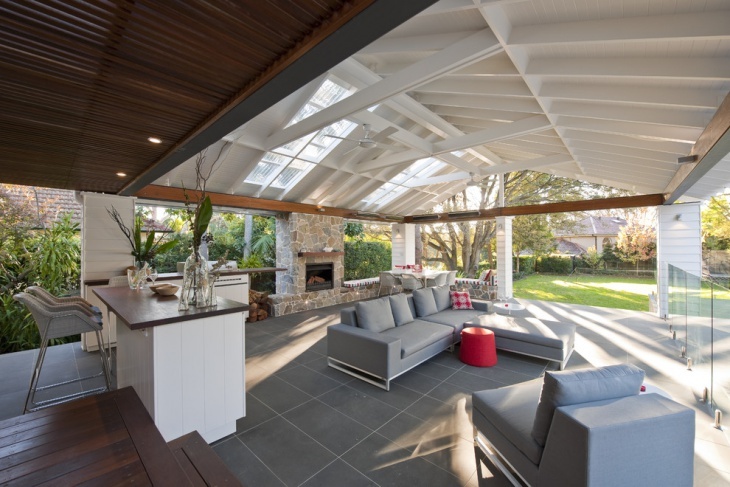 If you do not might glazing, then ceramic tiles are the best option. With ceramic tiles you can choose any desired color and use it in combination with cream or light colored tiles to make beautiful patterns. Some people do not like breaks in the pattern that can come with tiles or stones. 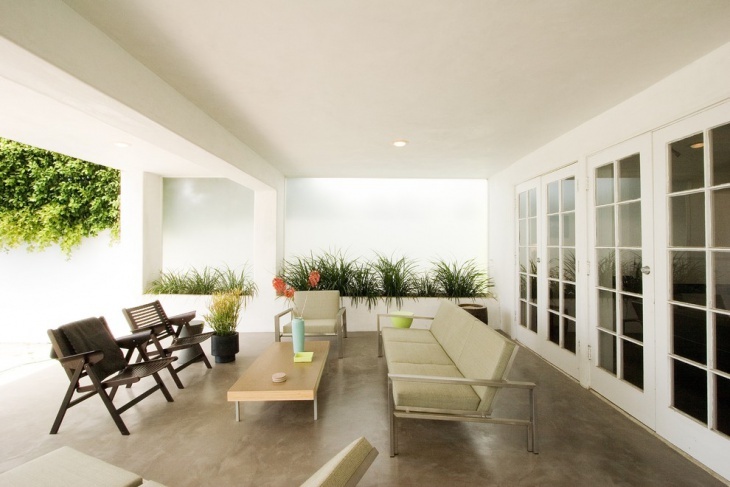 Concrete floor design is the perfect choice for a continuous flooring design without any breaks. 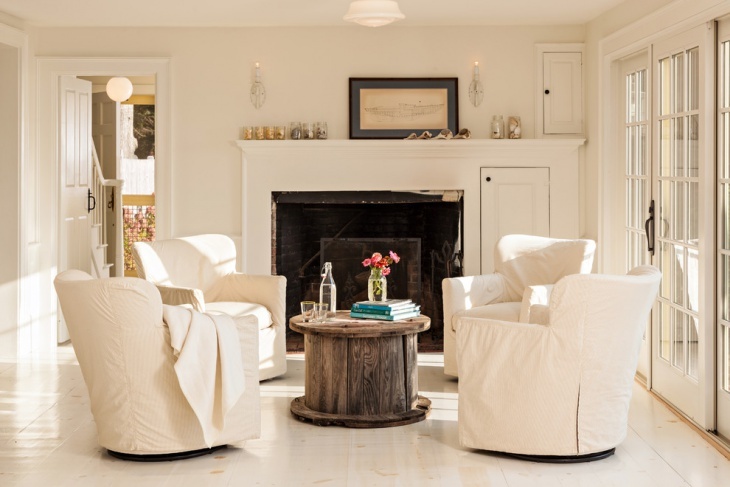 Hardwood flooring designs are catching up fast as they have a special charm and perfectly match with the furniture of the room. Moreover they have very good insulating properties. 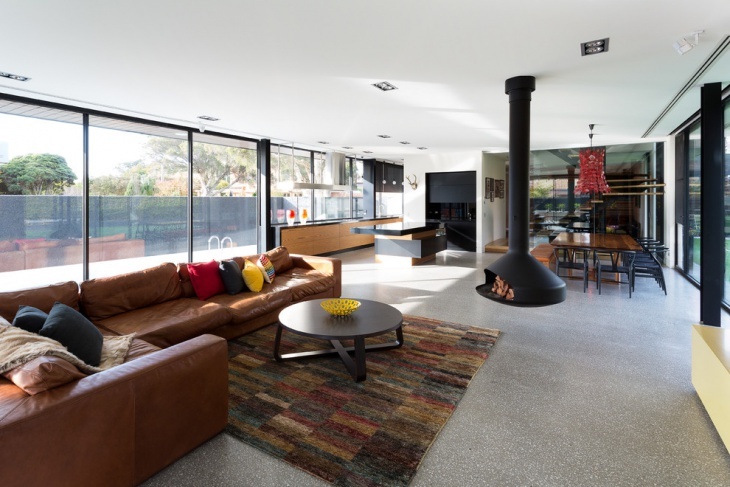 If you are not prepared too much time and money into flooring, you can use the regular cement flooring with a dark shade nicely finished into a smooth surface. For better looks, you can use mating in the center. 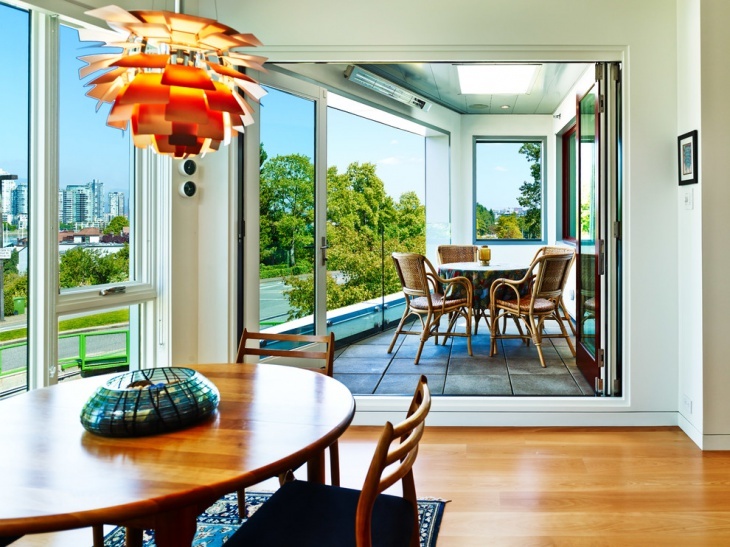 If you use your sunroom regularly as a dining room or family room, then you need polished flooring something like wooden flooring that will make your sunroom very attractive for you and your guests. Slate Floorings are very tough and do not signs of wear and tear easily. Moreover the light shade makes it pleasant for the eyes and you can use a contrasting mat or something as shown. For a Small room one must look for tiles with small patterns as only a small part of the floor is visible. 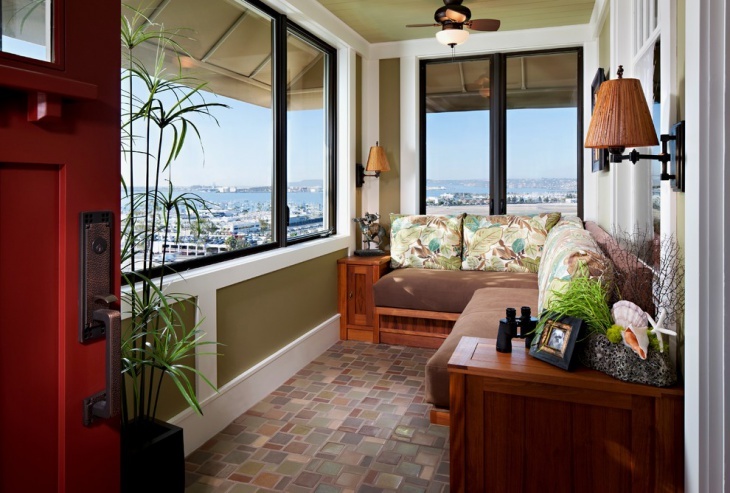 As per the shades, choose wooden shades that go with the shade of the furniture. 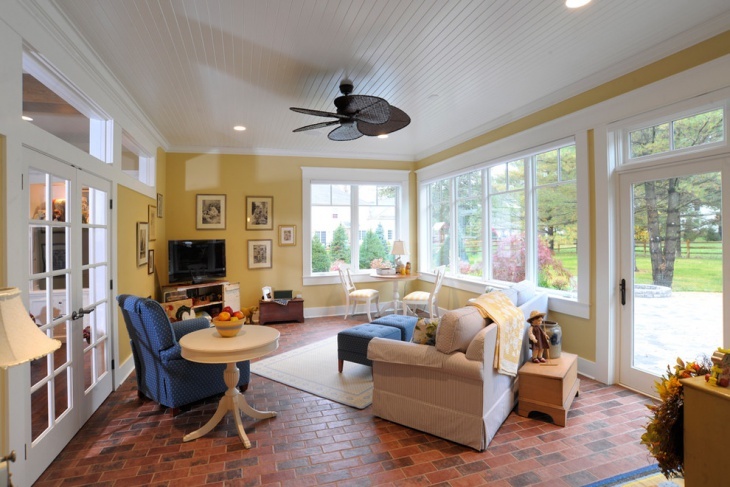 Choose flooring materials that can keep your sunroom cool or warm as per the climatic conditions of your area. If you are planning to go for wooden flooring then always make sure to treat the wood with oil based stains for a better and longer performance. Certain flooring materials like carpets are vulnerable to UV rays. Make sure that you have the UV protected glasses. Clean your floor regularly to maintain its beauty and long life. 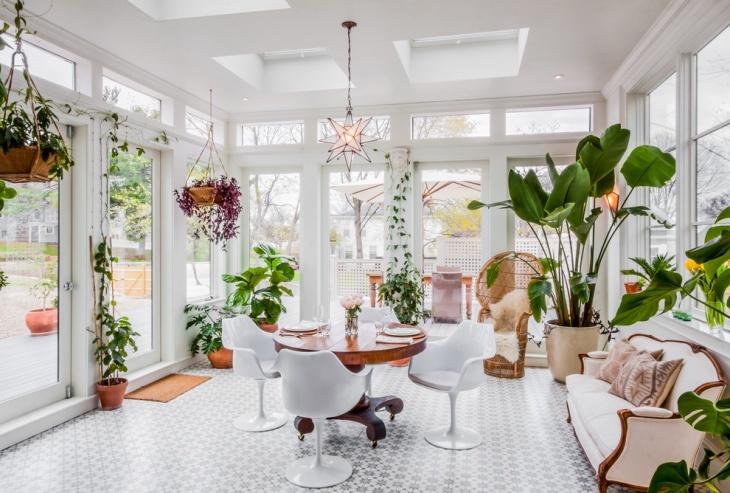 Choice of the perfect flooring design or idea from the sunroom depends of various parameters like the arrangement of the room, preferences of the user, budget, usability of the room and many more. 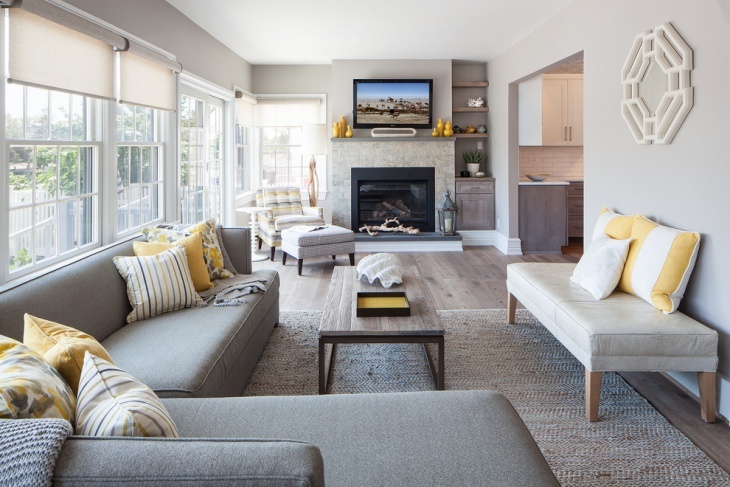 There are certain advantages and limitations for every flooring idea and thus it is the user who needs to make the selection after analyzing these factors.